Did you know? Colorado facts and trivia. 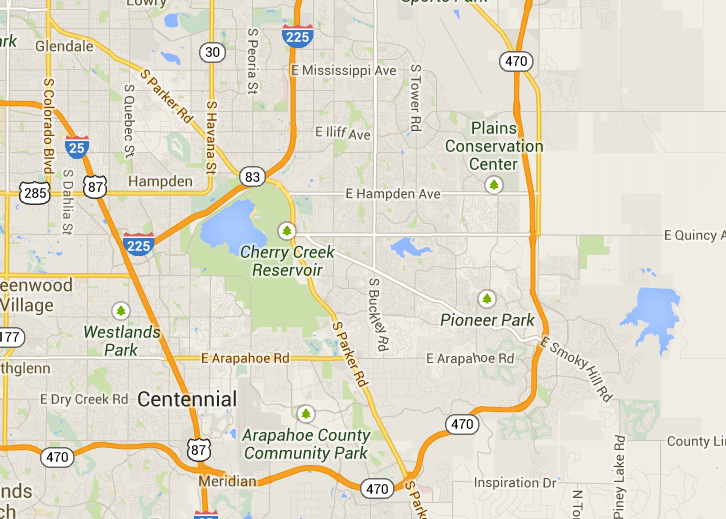 In 1832, the first trading post on the South Platte River was built on Cherry Creek. Did you know about it?? ?